Withdrawing funds from an IRA to eliminate debt may cost you more money in the long run. Your individual retirement account is meant to take care of your long-term retirement needs -- not your short-term debt problems. While retirement might seem like a long time away, taking money out of an IRA before you reach retirement age -- and especially while you are young -- can cause a drastic reduction in your retirement savings, since that money could otherwise be compounding in a tax-deferred account. 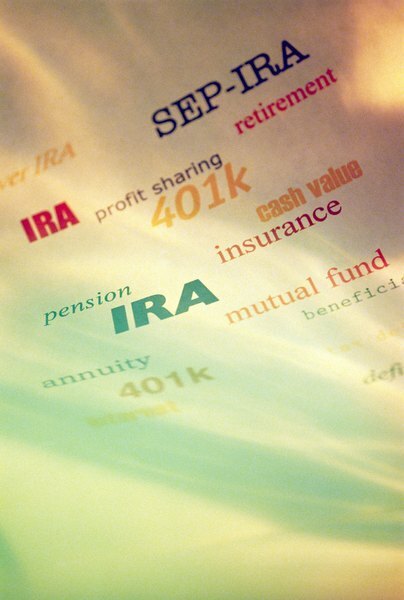 Withdrawing money from your IRA can also trigger taxes and penalties. In some situations, taking money from your IRA to pay debt may actually make sense, if you have no other options. For example, if you are paying 25 percent or 30 percent interest on credit card debt and have no other reasonable way to make payments, taking money from your IRA could be beneficial, especially if you are earning a low return on your IRA. In most cases, however, you can find another loan with lower interest rates that may make more sense than withdrawing money from your IRA. For example, you could call your credit card company and ask for a rate reduction, or find another card with a zero percent balance transfer offer, in order to lower the cost of your debt without tapping your IRA. 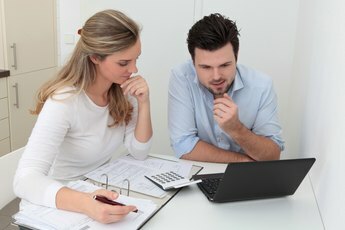 When doing the math to determine if an IRA withdrawal makes financial sense for you, include the taxes and penalties that likely come with your withdrawal. Almost all IRA distributions, except those from a Roth IRA, are fully taxable. Additionally, taking money from an IRA before age 59 1/2 triggers a 10 percent early withdrawal penalty. If you are in a high tax bracket, taking an early withdrawal could cost you over 50 percent of the amount of your distribution after factoring in penalties and federal and state taxes. In this case, paying off debt with an IRA withdrawal would make little sense. 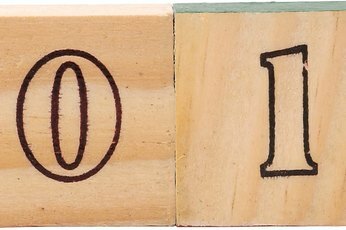 A better option that taking an IRA distribution to pay debt may be rolling your IRA into a 401(k) plan and taking a loan. 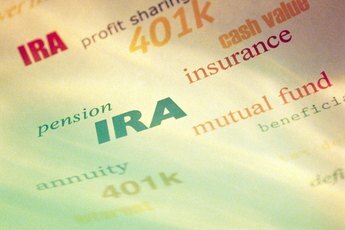 While you can't take a loan from your IRA, many 401(k) plans, which are retirement plans offered by employers, allow loans of the lesser of $50,000 or 50 percent of the account value. There are no taxes or penalties involved in taking a 401(k) loan, and you pay the loan interest back to your own account. If your debt problems are so large that you may end up filing bankruptcy, you shouldn't touch your IRA. 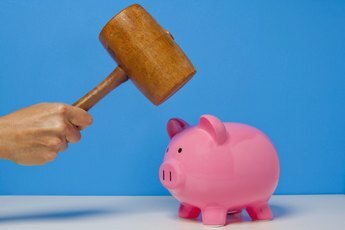 Federal bankruptcy law protects IRA money from creditors up to an inflation-adjusted $1 million, and some states provide even higher exemptions for IRA assets. Using your IRA money to pay off debt that you will ultimately get discharged in bankruptcy is effectively throwing money away. What Is the Total Percentage of Tax & Penalty Paid on Early IRA Withdrawals? Does Contributing to an IRA Affect Financial Aid? Does Starting an IRA Affect Your Credit? Can Not Paying Your Hospital Bill Affect Your IRA Account? What Will You Pay When Closing an IRA?